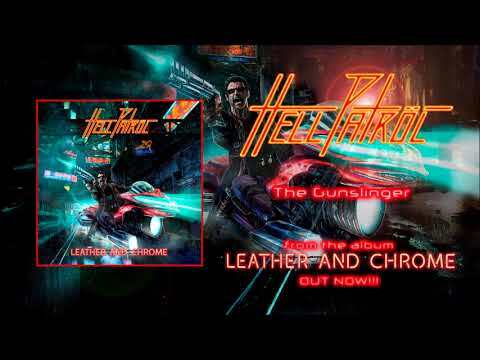 „LEATHER AND CHROME“ out NOW!!! And here we’ve got another thing coming for ya’ll. Beware of THE GUNSLINGER! !